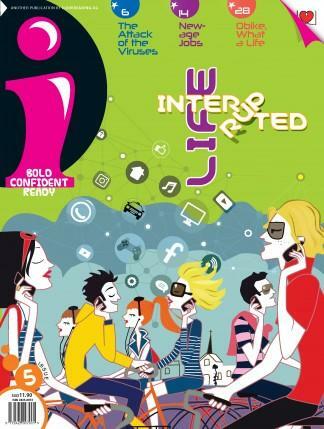 'I' is an upbeat read featuring articles and comic strips of various sub-themes such as Chow Down (food), Line of Work (career), Sports & Games and Dance, Music & Drama, among others. i is highly recommended for age 10 and onwards. The magazine texts closely follow the standard and format of texts outlined in the Singapore MOE English Language syllabuses. There is also a section on language games, where students can have fun with crossword puzzles, word search and anagrams, just to name a few. To help students understand and manage their emotions better, we have a regular section, Growing Pains. Articles in this section deal with anything from life hacks to become a confident person to managing anger and stress in a smarter manner. 'I' also contains a generous sprinkle of spicy info bites (Now You Know), tickling brainteasers (Tease Your Brain), YouTube videos, SEL questions and word banks. Be the first person to tell us what you think about i (SG) and you'll save $5 on your next purchase!